Watch TV this Sunday, on Atlanta’s Best New Home TV at 11am on Fox to tour this brand new decorated model home at Hadley Walk. This fantastic East Cobb location is just off of Post Oak Tritt! 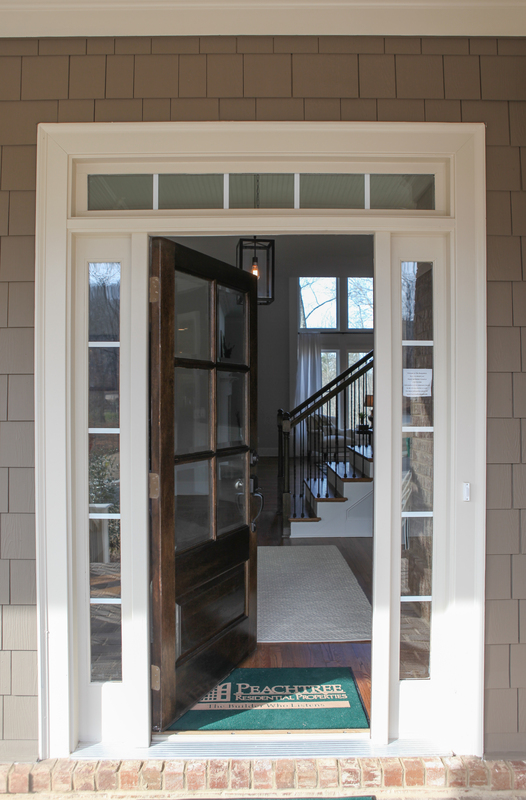 It is located minutes from Johnson Ferry Road and The Shops on Roswell Canton Street! The best news is the highly sought after school district that children would attend when they call Hadley Walk home! Hadley Walk is located in the Pope High school and Tritt Elementary school district. Peachtree Residential has been building luxury new homes in Atlanta and Charlotte for over 27 years in great locations with top notch schools! So be sure to come visit the brand new decorated model home or watch Atlanta’s Best New Homes this Sunday to take a tour and see the Peachtree difference! 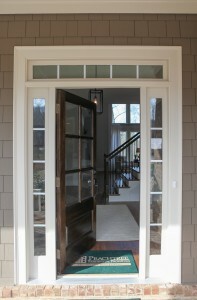 Hadley Walk has 2 inventory homes ready and has presale opportunities to personalize your dream home! 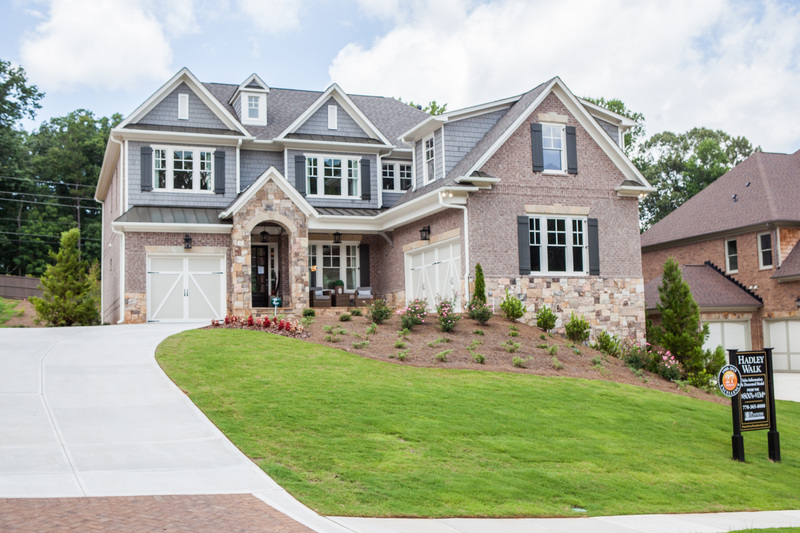 Take a quick online tour of Peachtree Residential’s new model home located in The Hampshires! Located in the heart of Milton, named the best city in the state of Georgia by Atlanta Business Chronicle, this new community is bursting with all kinds of appeal to a new home buyer. Having access to Northwest Fulton Schools, swimming pool and tennis courts, these brand new Peachtree Residential homes are available in a great location. Privacy for your new home is at a premium provided by large, wooded acreage away from the bustle of urban life. Highlighted in a segment of Atlanta’s Best New Homes last Sunday, the homes boast 4 to 5 bedrooms, approx 4 bathrooms, stainless steel kitchen appliances, gorgeous granite counter tops, naturally lighted open living rooms, with FREE finished basements on presales this month! 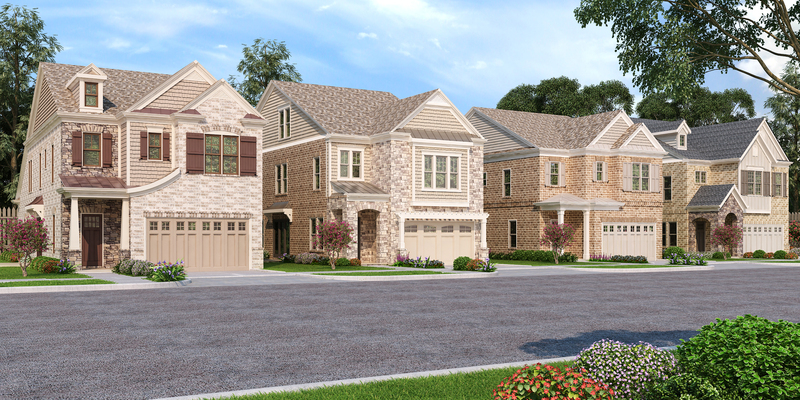 These single-family homes start in the mid $500’s with unrivaled quality and location! Good news, the Atlanta real estate market is expected to make a full recovery. As the economy as a whole starts to recover, so has the real estate market. The real estate market has started to reach an equilibrium between a seller’s market and a buyer’s market. The overall inventory supply is meeting demand and the lack of inventory is leading to some trends. Home prices are starting to rise and last month 17 percent of sellers sold their home at a price above the listing price. Also the lack of existing inventory is spurring new construction and in July the Atlanta area saw a 26 percent increase in construction activity. 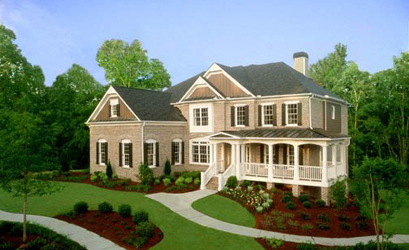 This information is reported from Atlanta’s Best New Homes from Academy Mortgage. New construction homes have recently been completed in several Peachtree Residential neighborhoods in great North Atlanta locations. Also several neighborhoods have new decorated model homes in the month of August. So be sure to visit the website for more information on our recently completed new homes and decorated model homes at Peachtree Residential.